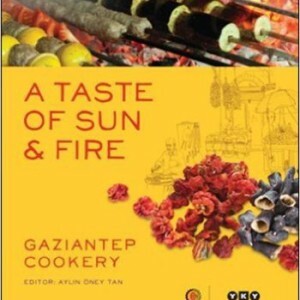 “A Taste of Sun and Fire” is the rarest kind of Turkish cookbooks- one that not only evokes the sights, sounds and smells of a specific region, but gives you access to flavors otherwise locked in family kitchens. 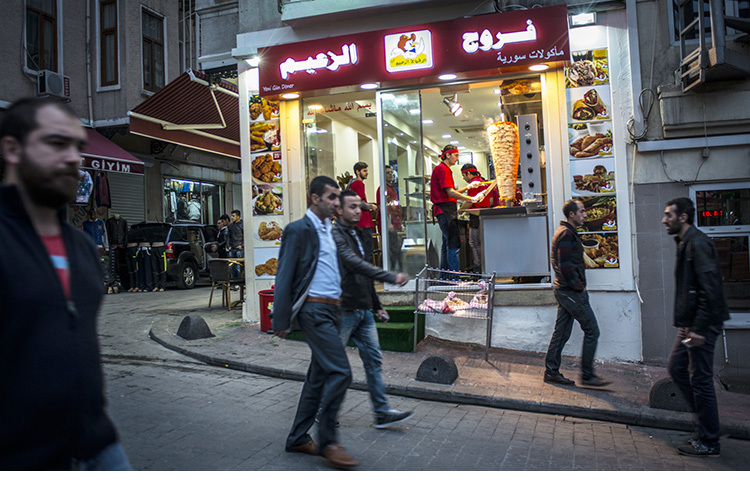 Designed by political cartoonist Cem Dinlenmiş and produced by TakeAway, this pillow is inspired by a real living döner master in the Besiktas district of Istanbul. 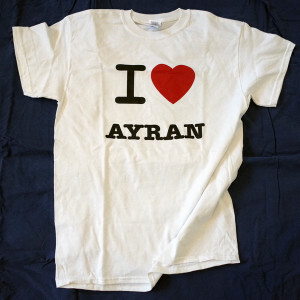 “I ❤ Ayran” t-shirt. A declaration of truth? A sly political dig? Depending on your mood, location and time of day, this shirt can be both! 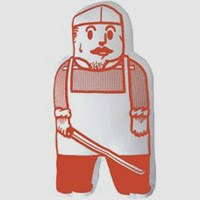 Most of what you will find here are items we have produced ourselves, and others that we just really enjoy using or giving as gifts. 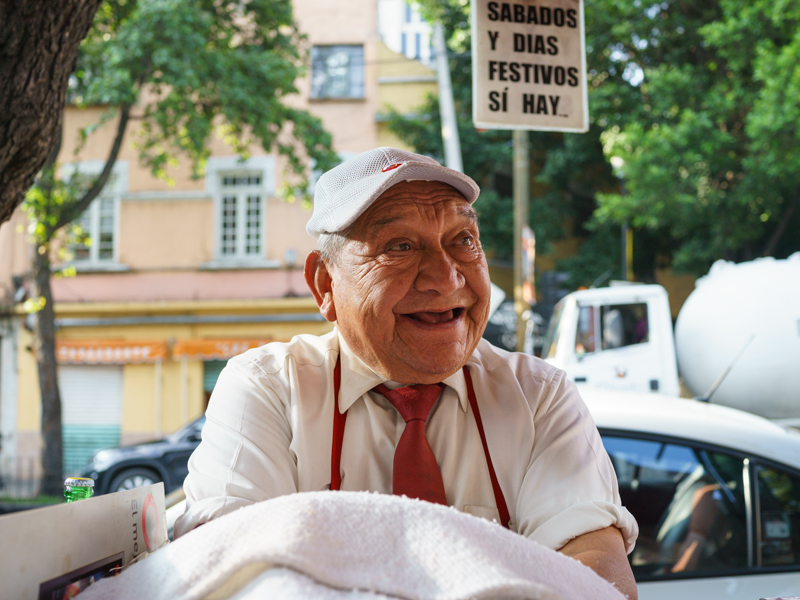 This shop is a marketplace for the sometimes quirky but always fun food-related products that our team, on the ground in nine cities, forage for. Like any true foraging, stocks may not last, but we'll always find and share new items as we discover them. 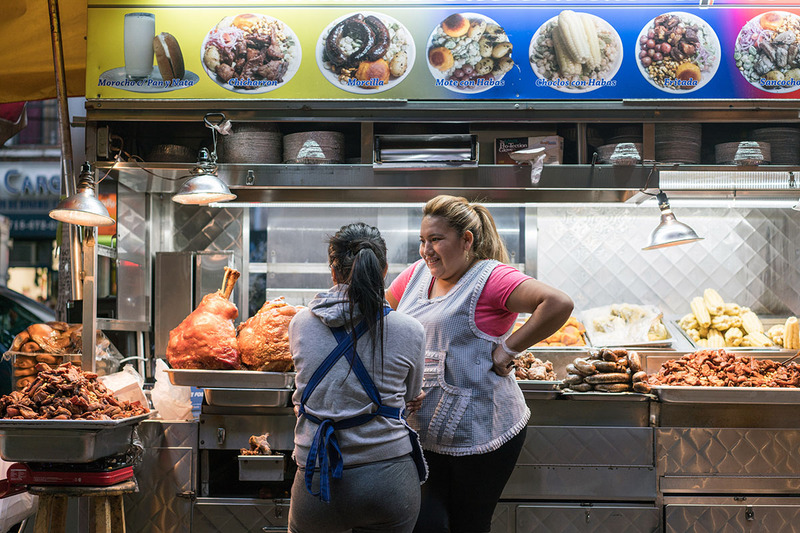 Please note that all proceeds from the shop directly support the deep reporting of food issues in our Special Projects Section.